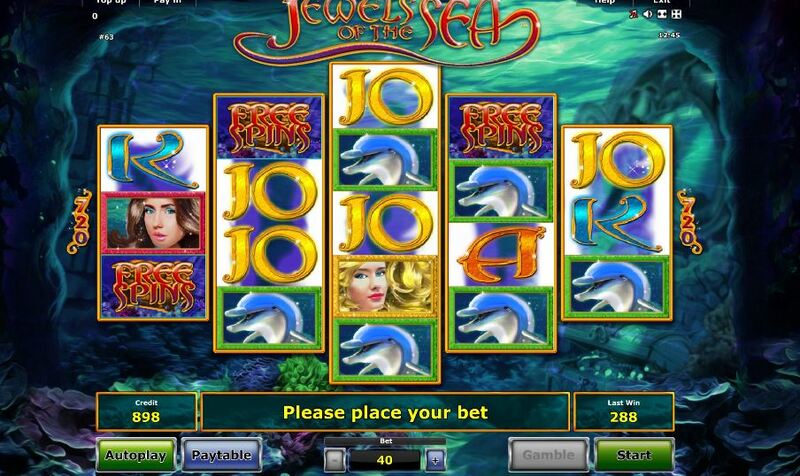 Jewels of The Sea slot is a Novomatic 720 way game with the reels in a 3-4-5-4-3 layout. The game is the same as several IGT slots including Prowling Panther and Sumatran Storm. The graphics reflect ocean life and mermaids with stacked 2x Wilds on reels 2, 3 and 4. 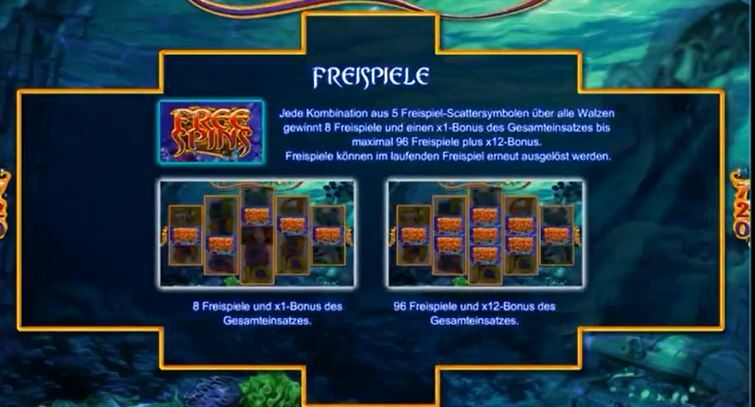 Like those IGT slots, you need scatters on all 5 reels to trigger 8 free spins and with double-scatters on reels 2 and 4 and a triple one on reel 3 it is possible to land 12 ways of them awarding a maximum of 96 free games. 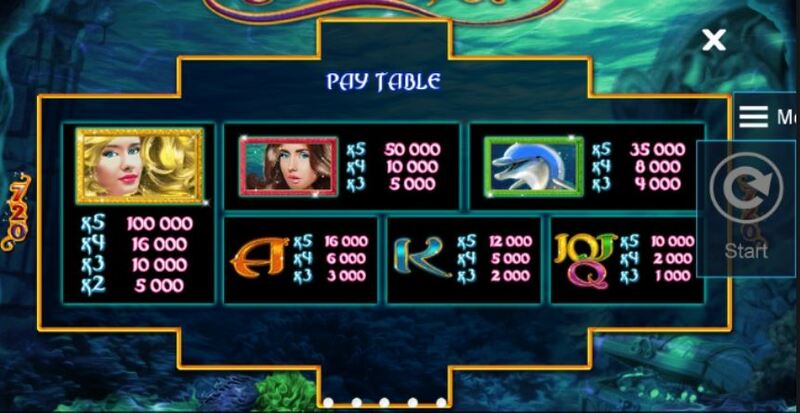 These can also be retriggered and you have enhanced reels with more stacked Mermaids, the highest-paying symbol, in the bonus spins. RTP is 94.98%.